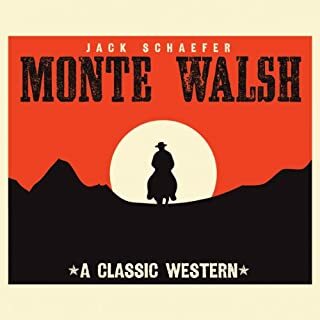 A classic about the American West and the life and times of one tough cowboy, Monte Walsh. Partial to pretty women, gambling, and practical jokes, Monte doesn't have to look far to find trouble. Luckily for him, Monte's best friend, Chet, is always there to post bail or quickly get Monte out of town. 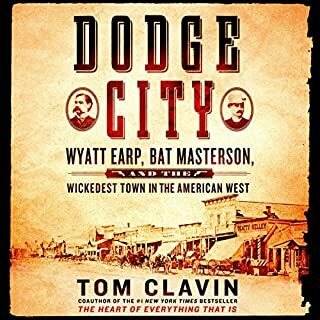 As Monte grows older, though, and the West inevitably changes, he resists changing with it, and shows his dedication and loyalty to the cowboy way of life. Journal of a Trapper is one of the most important first hand accounts of the mountain man era. In it, Russell provides a detailed narrative describing the day-to-day life of an ordinary trapper in the Rocky Mountains. From 1875 to 1881, James B. Gillett served as one of the Texas Rangers, the lawmen of the Old West. 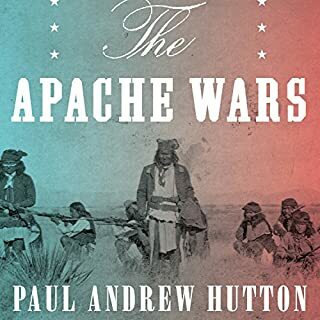 Looking back 40 years later, he tells of his numerous clashes with Native American warriors in the West Texas borderlands, of the Mason County War and the Horrell-Higgins feud, and of dangerous missions into Mexico. Originally published in 1921. 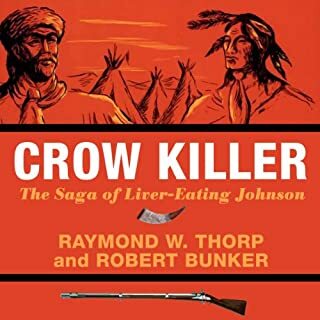 By: Joseph M. Beilein Jr.
Bushwhackers adds to the growing body of literature that examines the various irregular conflicts that took place during the American Civil War. Author Joseph M. Beilein Jr. looks at the ways in which several different bands of guerrillas across Missouri conducted their war in concert with their house- holds and their female kin who provided logistical support in many forms. Thomas Horn Jr. was an infamous figure in the 19th-century American Old West. 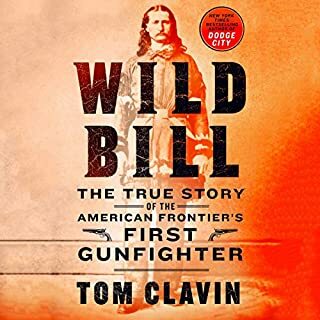 Cowboy, soldier, government scout, translator, and gunman, Horn’s storied life has become an important part of western folklore. In 1902, he was convicted for murdering a 14-year-old boy after a run-in during a feud with a cattle rancher. 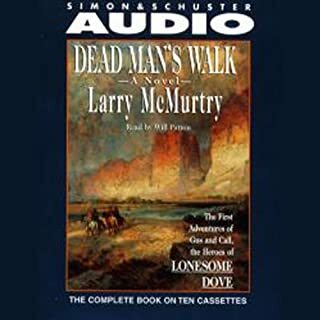 The Life of Tom Horn is his life story in his own words, written from prison before he met his fate at the gallows the following year. 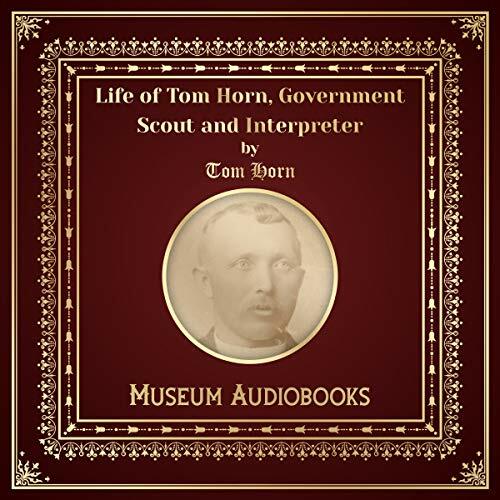 There hasn’t been enough school history to past personalities like Tom Horn. Doubtless there are many others to credit for the early settling of the US, and doubtless our education system would hide and condemn the real history of our country for for a more “PC” history, which is probably why we don’t hear more accounts like this one.